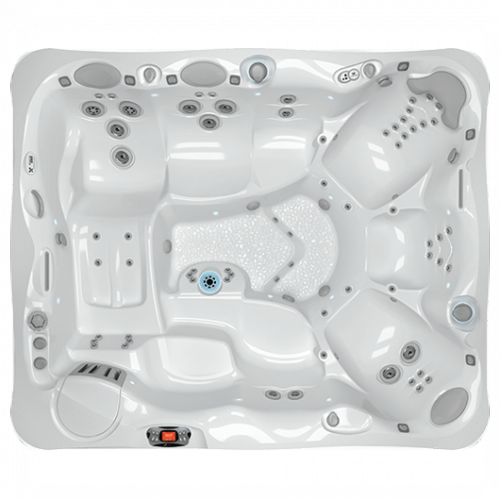 Caldera offers spa steps to provide safe and easy entry and exit from your hot tub. 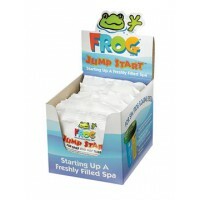 Our spa steps co.. 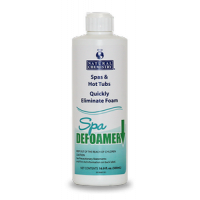 Hang towels or robes while you enjoy your spa, or leave them to dry after use. 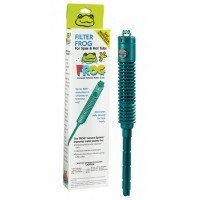 Black powder-coated a..
FILTER SIZE	100 sq. 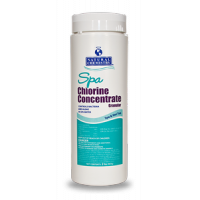 ft.
Reduce the usage of chlorine and bromine by up to 50%, stop faded swimsuits and powerful odors with .. 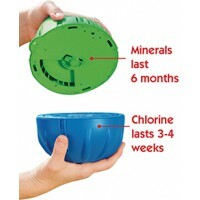 This is the blue chlorine cartridge used in the Flippin' Frog Mineral Pool Care System. The estimate.. 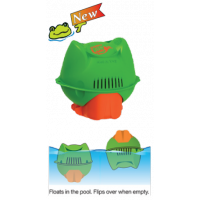 Complete pool care now comes in a convenient package for above ground, in ground or soft sided .. 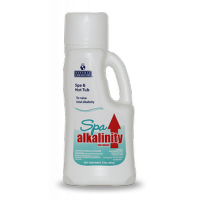 This convenient and effective spa start-up hot tub shock comes in an easy to pour packet, with a uni..
Raise Alkalinity to Ideal LevelNatural Chemistry’s Spa Alkalinity Increaser is used to rai..
Controls bacteria & algae in spa waterNatural Chemistry's Spa Chlorine Concentrate is .. 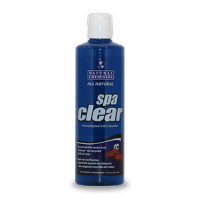 The Natural ClarifierSpa Clear is a natural clarifier made from the recycled shells of crabs an..
Quickly Eliminates FoamSpa Defoamer provides effective relief from foam and sudsing. 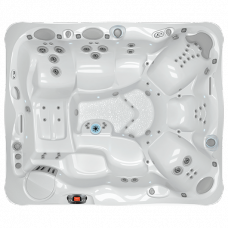 Its concen..